Learn the value of corporate and industrial photo assignments, get smart with contracts to land your best deal, and discover the right questions to ask when a client calls about a shoot. 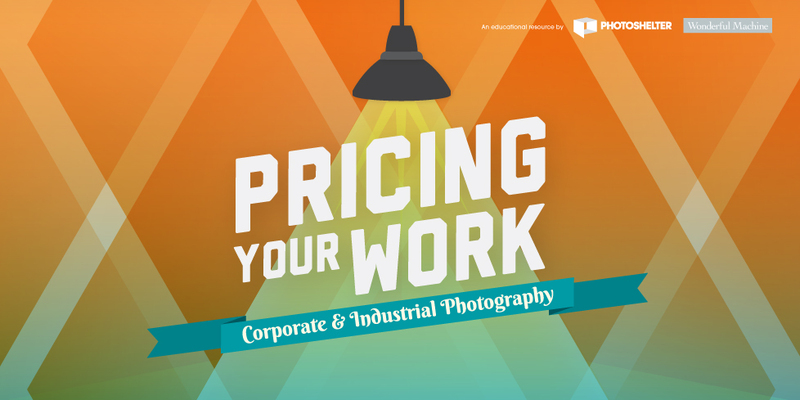 Pricing Your Work: Corporate & Industrial Photography is the second in a series of guides with Wonderful Machine's CEO Bill Cramer packed with tips to help you create estimates and fee structures for your work. This guide will be emailed to you as a PDF. We won’t sell or distribute your email address. It’s protected by a monster snowman, giant reindeer, and some very grumpy elves.